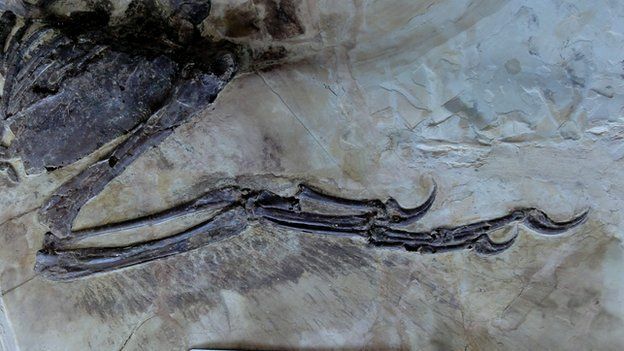 In the latest edition of the journal Scientific Reports, S Brusatte, Edinburgh and zoologists from the Chinese Academy of Geological Sciences have published details of a recently discovered winged dinosaur 125 million years old. 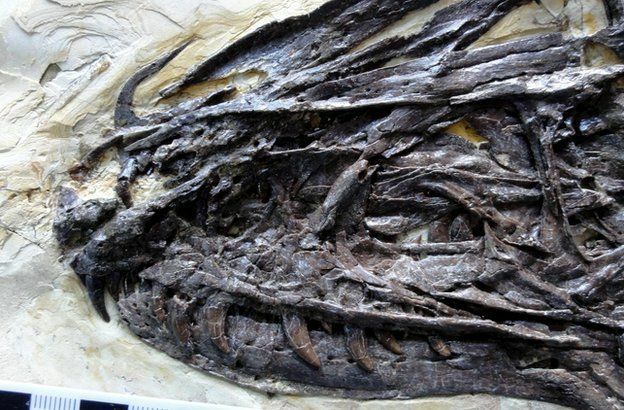 It was 2m in length and is thought to have been too heavy to fly. It is named Zhenyuanlong. 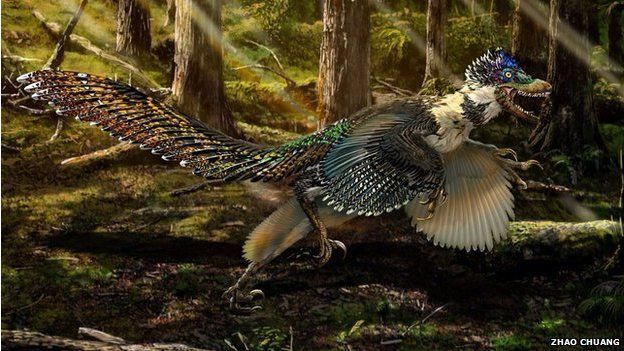 It had short arms, and wings with quill-pen feathers. They may have been used to protect eggs in the nest, or for sexual display, or to glide down from the trees. 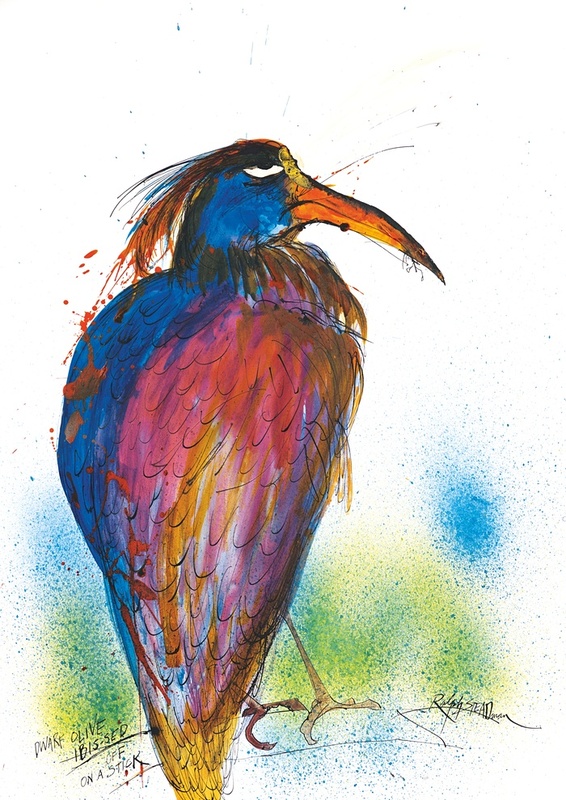 Meanwhile, The Guardian newspaper has published Ralph Steadman’s Dwarf Olive Ibis, one of many modern bird species facing extinction in their own modern hell.